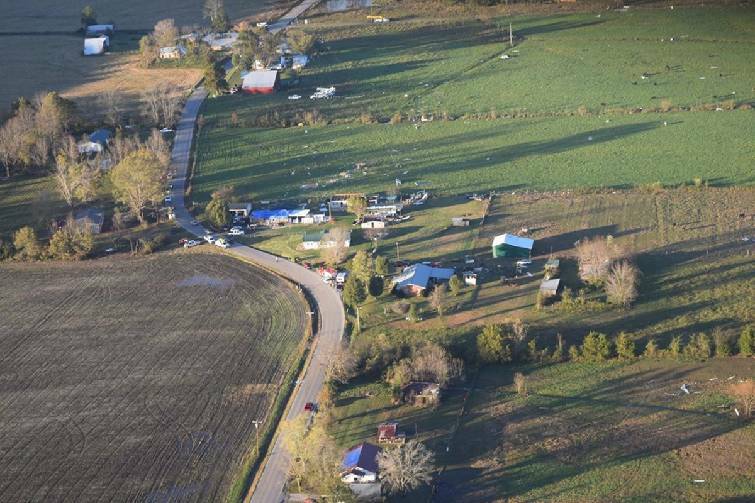 The National Weather Service confirmed Wednesday that the storm that plowed through Grundy County, Tennessee, early Tuesday was a tornado as suspected. Schools remained closed Wednesday as cleanup continued across the county from the Pelham Valley east through Gruetli-Laager to the Sequatchie County line. The tornado was confirmed as an EF2 storm, with winds ranging from 111-135 mph, said Mark Rose, meteorologist in the National Weather Service office in Nashville. Rose said a survey team from the Nashville office hoped to wrap up its work in Grundy by Wednesday evening. According to the Sequachee Valley Electric Cooperative outage map, 1,234 customers were still without power in the utility's nine-county service area at 1:30 p.m. CST Wednesday. In Grundy, Bledsoe and Sequatchie counties, more than 1,100 homes were still without power at that point on Wednesday. Although Grundy County had more storm damage, Bledsoe on Wednesday afternoon still had 818 homes without power, while Grundy had 268 homes in the dark, the map showed. Sequatchie County, also in the path of the damaging storms, still had 18 homes without power. There were also outages in parts of the cooperative's territory in Coffee, Hamilton, Marion, and Rhea counties. Ninety-five homes in Hamilton County without power were near the Bledsoe County line and Brayton Mountain, where damage was in both counties, according to the map. If Grundy's tornado wasn't the same funnel cloud, "it's likely from the same parent storm," Rose said. 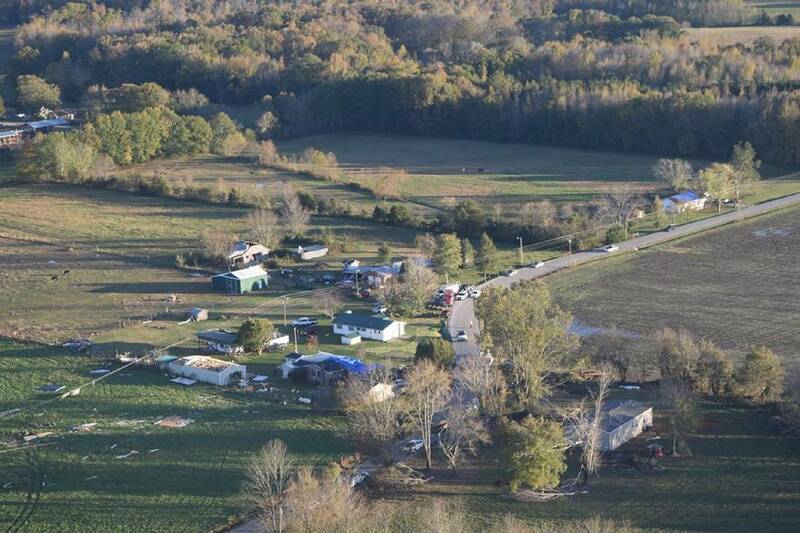 On Thursday, Grundy County Sheriff Clint Shrum said he had been working with the weather service survey team all day and had a final count of 20 homes damaged, two of those destroyed. "We still have a little more cleanup to do," Shrum said. "Right now, everything seems to be in good shape." Contact staff writer Ben Benton at bbenton@timesfreepress.com or twitter.com/BenBenton or www.facebook.com/ben.benton1 or 423-757-6569.